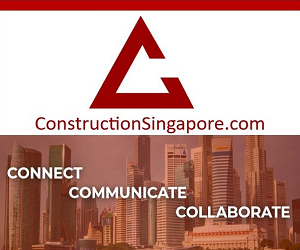 Want to get started in construction in Singapore? Maybe you’re a qualified professional who’s recently moved to the country? Or perhaps you’ve always lived in Singapore, and are ready for a career change? Whatever the reason, you need to know all about the kind of training that you’ll require to succeed in the construction Singapore industry. Not being properly trained puts you and your coworkers at risk, and makes it harder to find employment. Read on to get informed about training. Health and safety training is essential in the construction industry, which poses all sorts of hazards. In 2015, 41% of all workplace fatalities took place in the construction industry. Luckily, the industry recognizes this as a problem and has made it easier for staff to access the appropriate training. 1. They’ll pay a lower levy each month. 2. They can keep the workers on for longer. Whether you’re new to Singapore or were born and bred here, health and safety training is absolutely key. 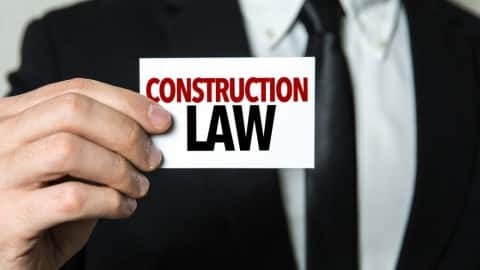 If you’re new to the construction industry or have plenty of experience without much formal training, then taking a foundational course is a smart move. Taking a National Building Qualification (NBQ) will help develop your core skills and turn you into a competent, safe practitioner. The course includes higher and advanced levels, so there are plenty of opportunities to stretch yourself and reach your full potential. Feeling lost, or not sure where to start with construction training? The NBQ is the course for you. 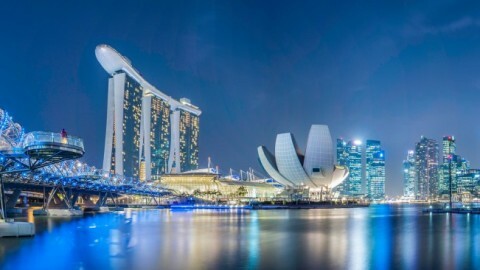 This widely-recognized qualification will give you a solid foundation to begin or develop your construction Singapore career. Happy with your current skills, but feel you could go further? Want to stand out from other construction professionals and win more jobs? Or maybe you’re looking to take your construction career in a new direction? Continuing education could be the right path for you. If you’ve lost enthusiasm for your current area, now is a great time to reignite your passion by picking something new, without making a complete career change. Equally, if things are going well but you’d like to earn more and get more business, developing your skills with new construction training is the way to go. 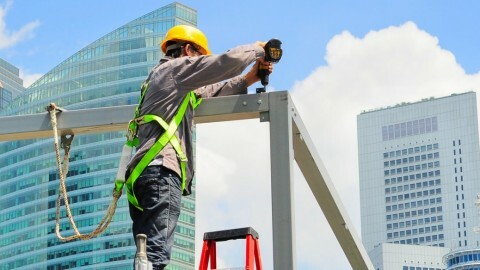 Training is absolutely vital to your safety and success in construction Singapore. Don’t let a lack of training put you in danger, and don’t miss out on great jobs because you haven’t got the skills. Invest in training, and you invest in the future of your career. Once you have the necessary skills, feel free to check out our job’s directory. You could find the perfect job for you!